As of Nov 15, 2017 participating banks include : Chase Bank, PNC Bank, Bank of America, Fifth Third Bank, KeyBank, Huntington Bank, US Bank, and many others. If you are not sure if your bank uses Zelle, please check this list of participating banks. 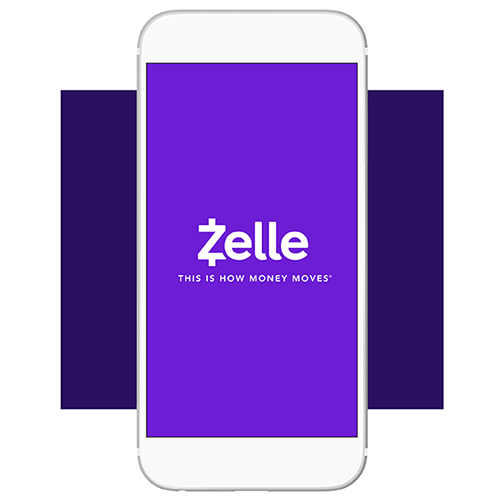 If your bank DOES NOT use Zelle to send money using your bank’s app or portal, you can create a Zelle account yourself by clicking HERE and have Zelle send the money from your bank to Life Creek Church. To setup a Zelle account you must have a Visa® or MasterCard® debit card associated with a U.S. based account. Debit cards associated with international deposit accounts or any credit cards are not accepted. If you have a debit card, you can setup a Zelle account and send money FEE FREE. Once you have a Zelle account setup, then you can use the Zelle App to send Life Creek Church your gift to giving@lifecreekchurch.com.